Why Do Players Have Alt Accounts? If you’ve been to a legendary raid recently, you have almost certainly seen someone battling with 2 or more phones. 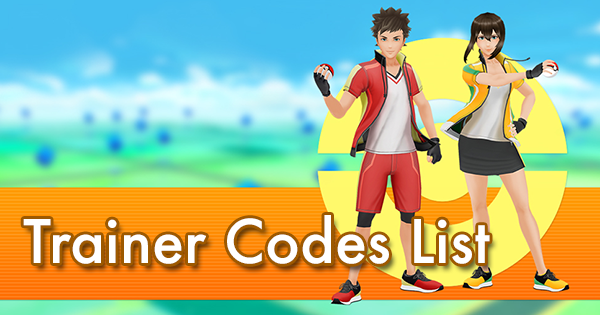 While multiple or alternate (alt) accounts are against the terms of service (TOS), many players have created a second, third, or even fourth trainer account. In some areas, this is an accepted style of play. There are numerous reasons why players do this - some innocent, some nefarious. 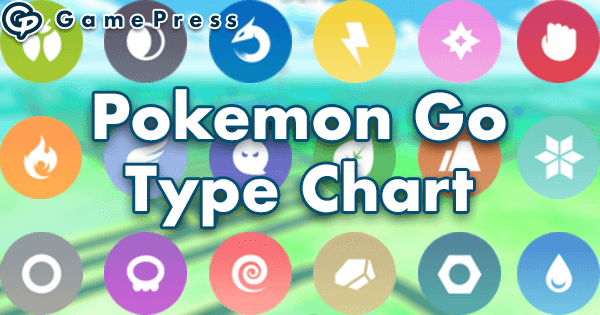 GamePress does not endorse the use of alt accounts; however, if you are going to make one, this guide tells you the best way to prep it for raid battles. 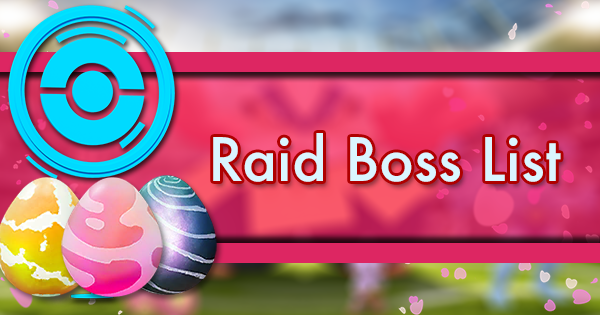 It is also helpful if you have a friend who is starting an account mostly to raid with you. 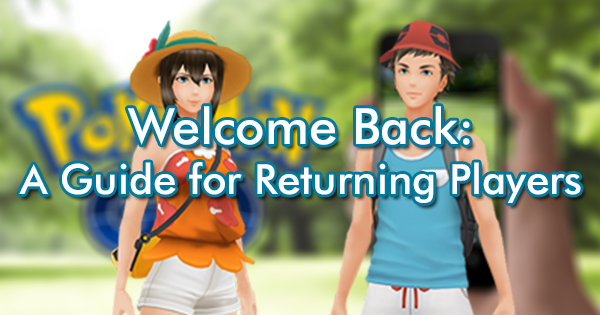 This guide is intended for players creating an alternate account which will be primarily used for raid battles. 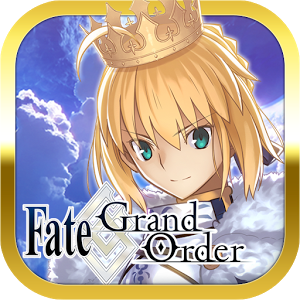 It assumes that players will be “free to play” on the alt, but they will have access to a second phone. 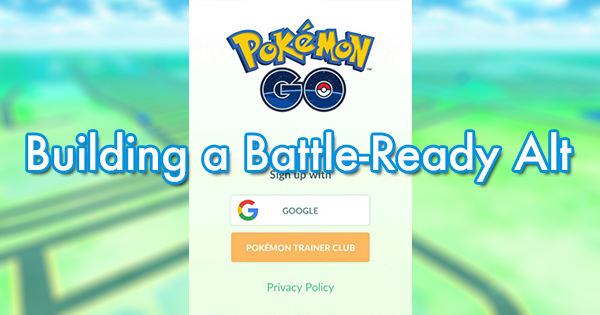 The player will accumulate coins from gyms, but not in a way that breaks the etiquette mentioned below. 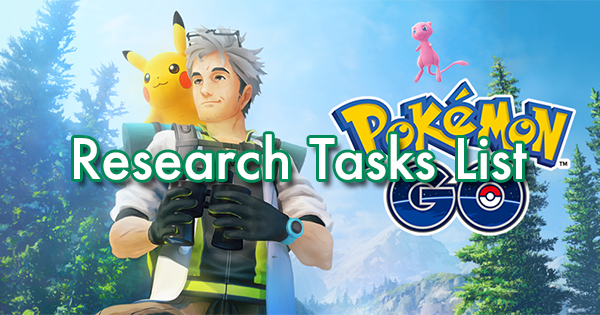 The player will use the same team for all accounts to maximize raid balls. 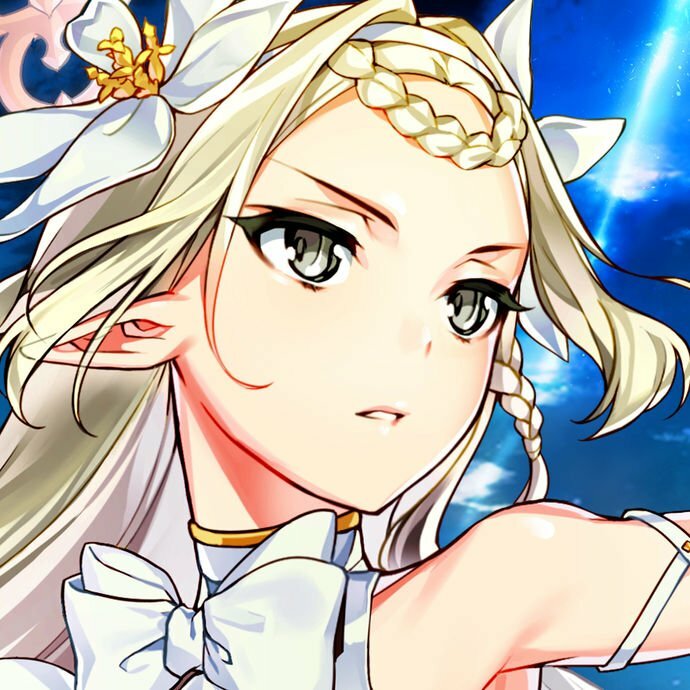 When playing, a player will prioritize their “main” account over the alt. The game can be boring beyond level 40. Ever beat a video game and start over from scratch? Some people do that in Pokémon GO. Not enough local trainers for raids. In some rural communities, tier 4 and 5 raids are impossible without help from extra accounts. Be on the same team as a friend. 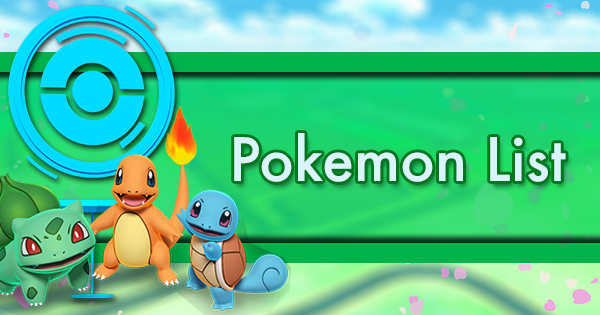 If you have a group of Instinct friends and you are Mystic, it can be fun to play as Instinct with them. Minimal gym activity. In some areas gym turnover is so light that players need to make an account with a different team to knock themselves out for coins. Beating Golden Razz Berries. 3 accounts can instantly KO a gym defender, denying the opportunity to use a Golden Razz Berry. Again, while some of these are innocent it must be stressed that this is against the rules, regardless of reason for creation. In addition to that, it will likely irritate other local trainers. Don’t use your alt to change raid damage results. 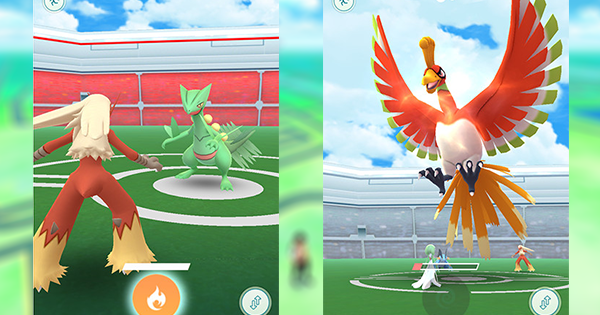 If there are 3 Valor and 3 Instinct at a raid, don’t use your Valor alt to swing team contribution Premier Balls to Valor’s favor. This even happens on the individual level - if there is a 5-man Mystic group, your Mystic alt can reduce everyone else’s individual damage Premier Balls! 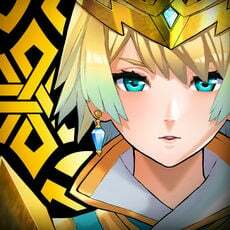 Ask the players you are raiding with if they are OK with you using a second account. You can also enter a battle with your alt and do no damage. 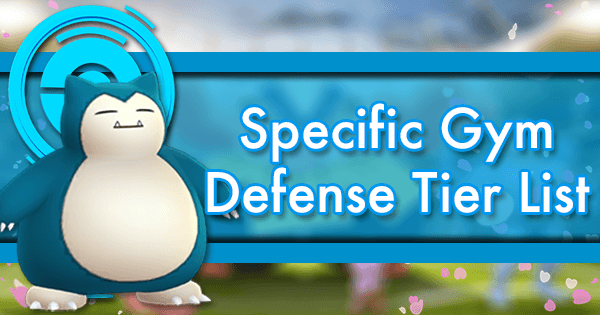 Don’t hog gym defender slots. When you do this, it hurts both your team (they can’t place a Pokémon) and the opposing team (harder for them to take the gym down). Be judicious about the number of Pokemon you keep in a gym. Raiding at EX eligible gyms is tricky. At one point there appeared to be a hard cap on the number of invites. It is unclear if that is gone now or the cap is just higher. When using an alt at a potential EX raid site, consider that you may be taking an EX pass from someone. Most trainers who started in 2016 remember how great it felt to get to level 20. With all of the new bonuses and ways to gain XP, the “grind” to 20 can now take a day or two. Heck, you can get to level 25 in a day without an XP event or in-game purchases. Your short-term goal is level 30. This maximizes the level of Pokémon caught in the wild. Don’t spend coins on any item except Premium Raid Passes. 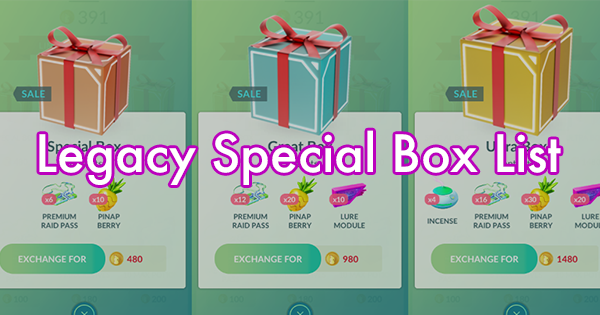 Consider saving coins for boxes that offer a sale on Premium Raid Passes. 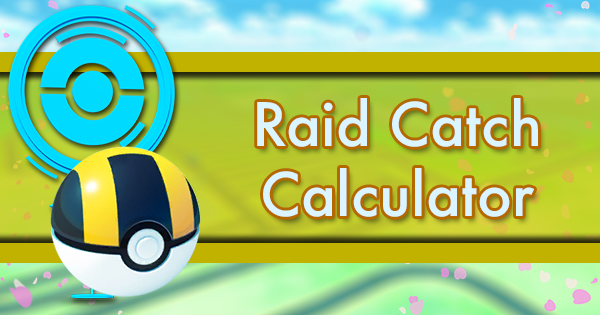 Raids give the best value in terms of XP and potentially useful Pokemon. 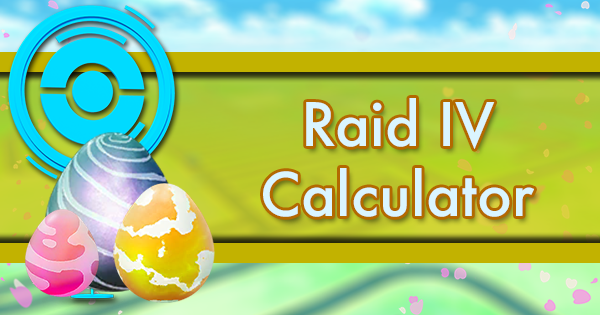 Maximize the value of Lucky Eggs by spinning a large quantity of new Pokestops, doing 2+ legendary raids, and / or mass evolving while the double XP is active. 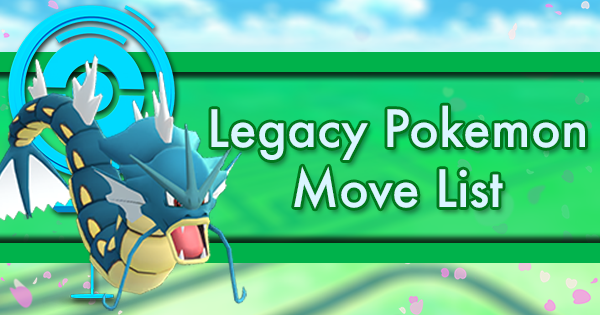 You shouldn’t have to spend gym coins buying extra Lucky Eggs if you use them efficiently to level 30. 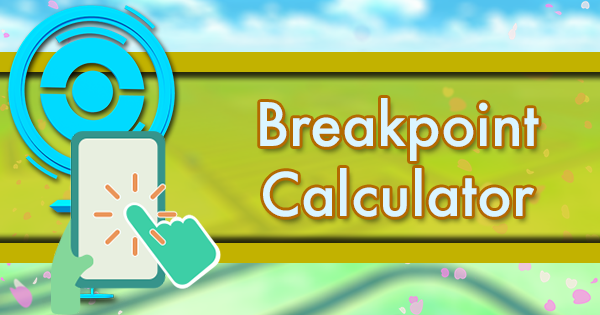 Once you’ve used your Lucky Eggs, evolve less useful Pokémon as you can in order to get the XP. At level 18 you will start receiving Pinap berries. 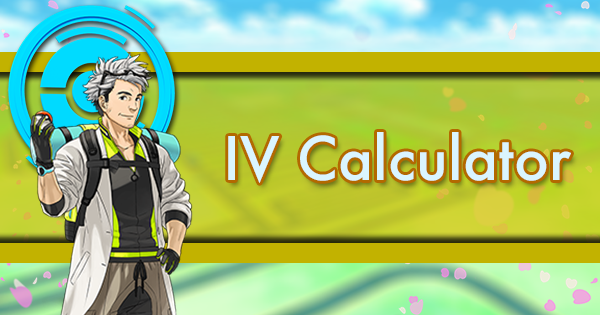 These can help accelerate your XP gains, and are especially wonderful for Pidgeotto or Kakuna, but may be better used on some of the species you are targeting to build your battle team. 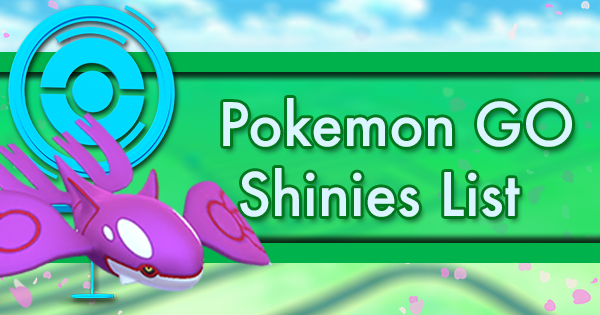 Consider saving Lures for 6-hour events and timing Incubators with Star Pieces if your storage space can handle it. Overall, they are not going to significantly accelerate your way to level 30. 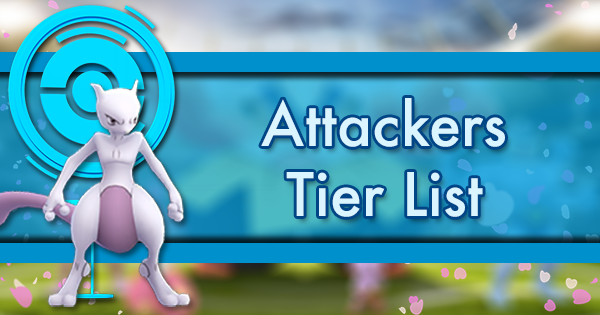 Once at or over level 30, they maximize your chances of catching a high level Pokemon. 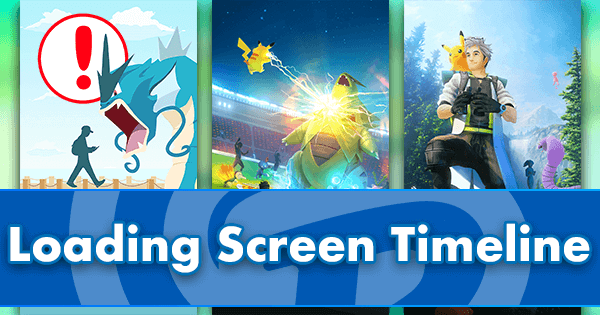 Whether battling gyms or many raids, trainers constantly find a use for Machamp. 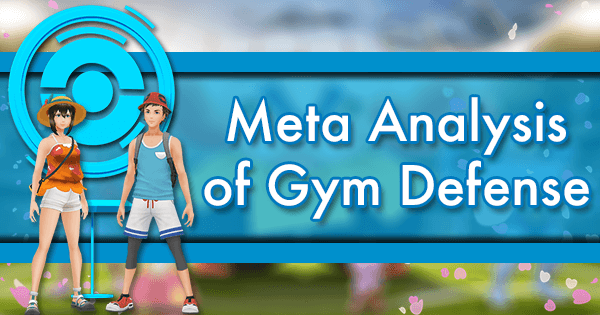 It is essential in the gym meta and is a viable counter for many raid bosses. 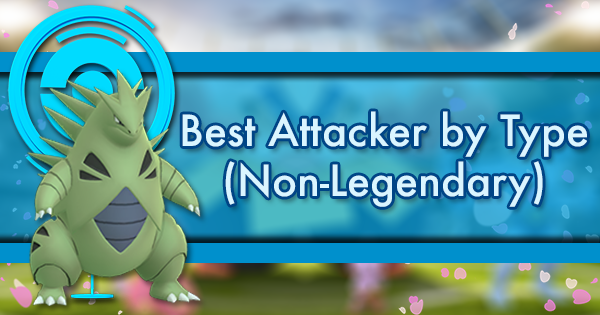 A common goal of trainers with an alt account is to be able to duo Tyranitar themselves. Machamp is the essential piece to the puzzle. Luckily, Machamp is easy to find. Machop is common in some biomes (especially in cloudy weather) and is a nesting species. With weather boost, it is very easy to find an evolvable Machop that is at or above the Counter breakpoint for Tyranitar (level 29 with 15 Atk IV). Remember, Counter + Dynamic Punch is the target moveset. 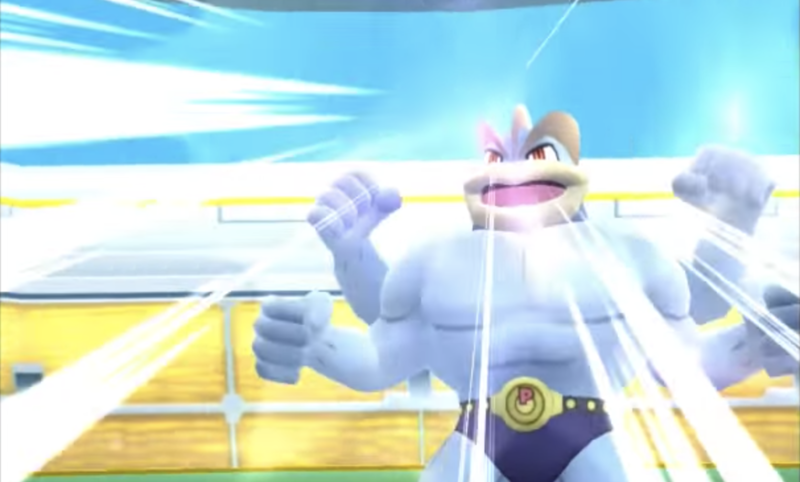 In addition, Machamp can be obtained through raids that are fairly easy to solo. Raids give the opportunity to get a high IV Machamp and/or 21 Machop candy. 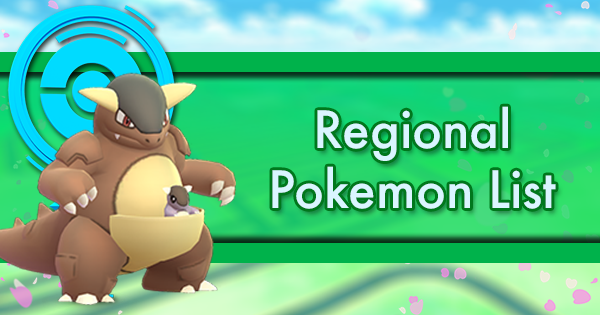 Alakazam, Espeon, and Exeggutor are fairly easy to obtain Pokemon that can help push the alt to a successful Machamp solo as low as level 30. The long-term goal is to stack your alt with amazing legendaries, but that will likely be a slow process. 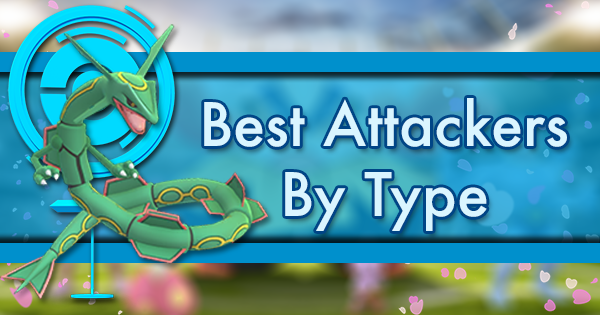 In the meantime, focus on building type-specific teams, with common Pokémon from each of the groups listed below. You don’t need to invest stardust or hunt for high IVs. Just find a high-level version of the base species and evolve it into a battle-ready fighter. 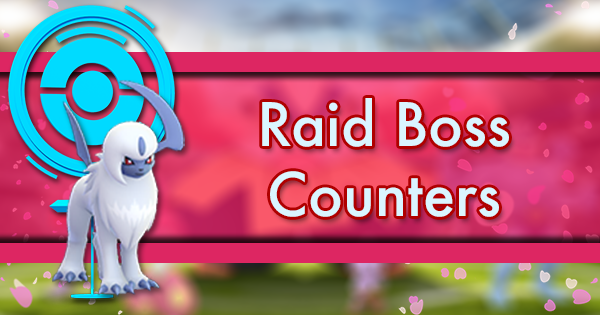 You’ll also observe that this group will give you a wide range of effective counters vs many raid bosses as well. 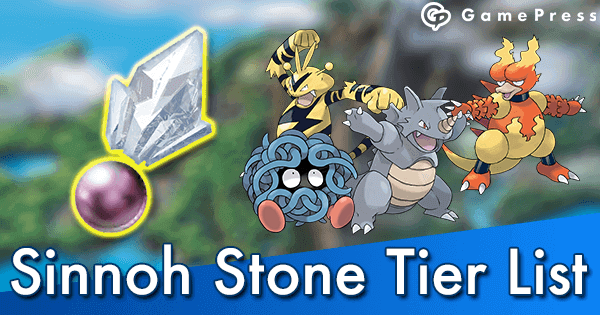 Over time you’ll want to use your dust on more powerful Pokémon such as high IV Machamp, Tyranitar, and legendaries that you get from raids. 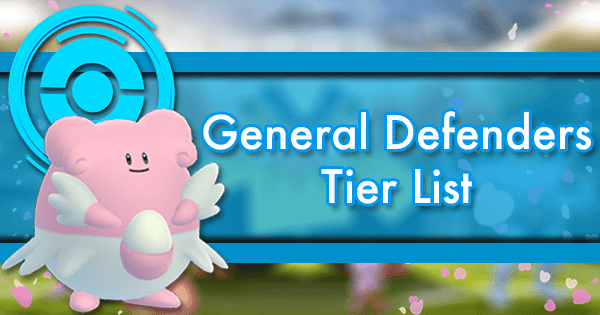 The minimum Pokémon storage is likely sufficient, as you can maintain your core battle team with less than 100 Pokémon. Item storage will quickly become an issue. If you plan to level your alt with a GO+, item storage is essential. It’s worth skipping out on a few raids to buy more space. If you plan to invest real money, item storage is a good buy. 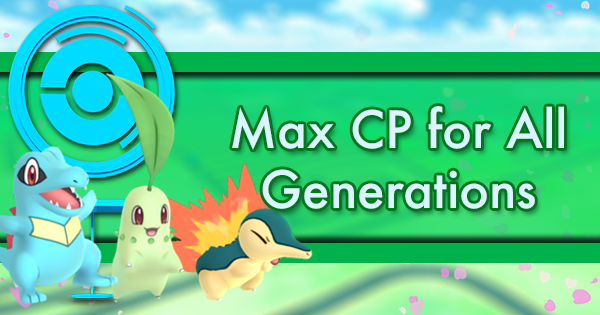 While 12 candy evolve species are tempting buddies, they are a drop in the bucket in the grand scheme of XP. Your best buddies are Machop and Eevee (if evolving Espeon). 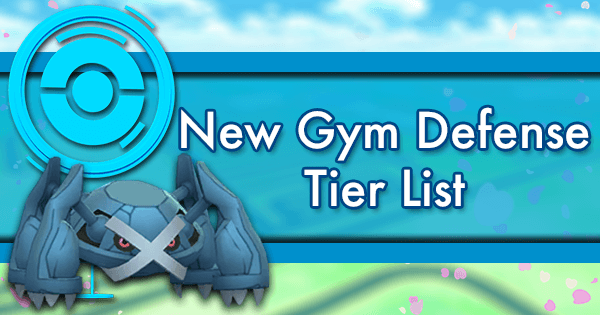 Prioritize EX eligible gyms when possible. Mewtwo is a great generalist and a top notch Machamp counter. 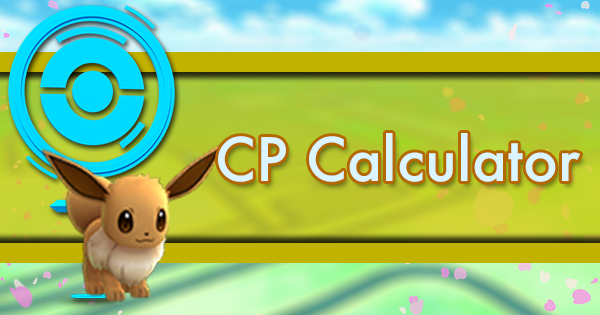 An EX pass is a free opportunity for XP, Rare Candy, and TMs. Catching a legendary boss without the appropriate badge(s) is difficult. 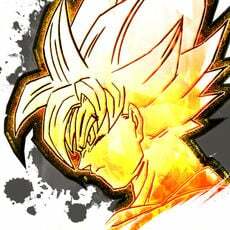 Try to grind out the gold type badges. 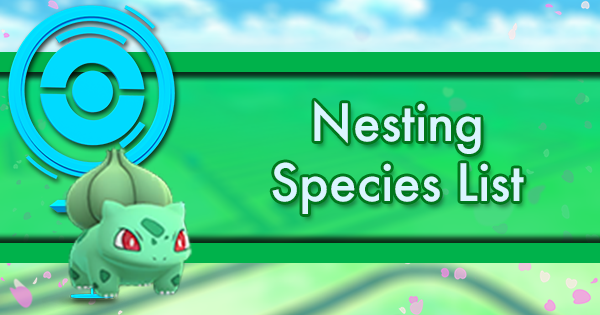 As of the last March 2018 update, uncaught species are prioritized in the Nearby list. 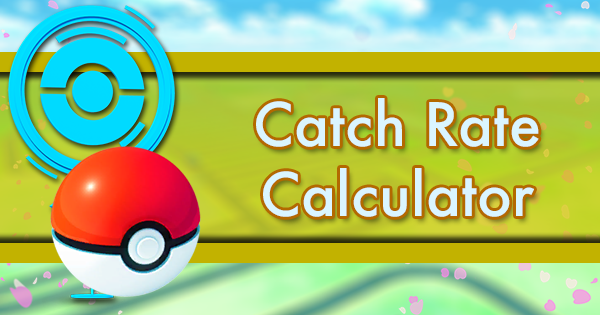 If your alt has not caught rares, it can function as a tracker in areas dense in Pokestops.